Let’s get crafty over half-term! A variety of fun craft sessions are on offer at Bath & North East Somerset Council’s museums this half term for children and families to create their own historic characters, Valentine’s treats and colourful artworks. The Roman Baths will be running free “Flavian fashion & Clothes by Claudius” family drop-in sessions from Monday 17 to Friday 21 February, from 10am to 1pm and 2pm to 4pm. Children can dress as a Roman and create a fabulous figure to take home. 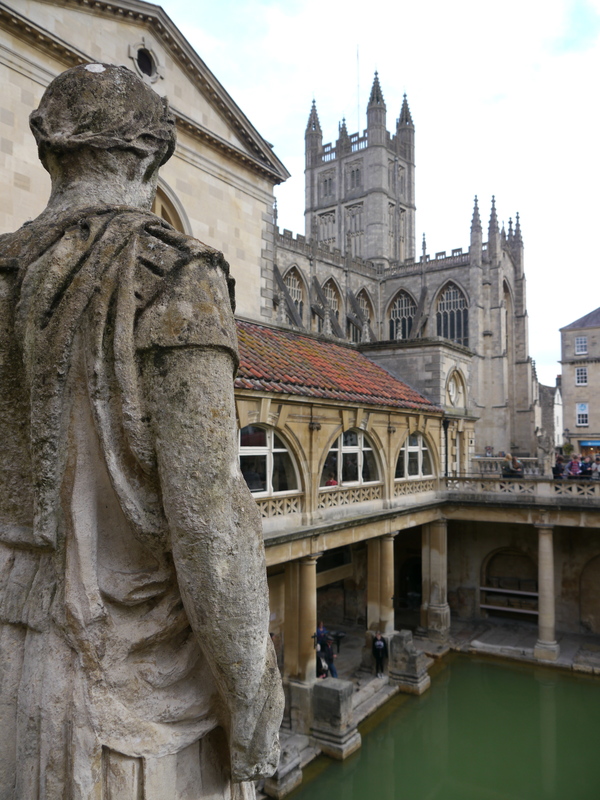 Admission to the Roman Baths is free to Discovery Card holders and children must be accompanied by an adult. There is also the opportunity to get hands on with archaeology with an afternoon handling session at the Roman Baths on Wednesday 19 February, from 3pm to 4pm. Free “Keep safe my heart” drop-in events at the Fashion Museum on Tuesday 18 February, from 10.30am to 12.30pm and 1.30pm to 3.30pm, offer the chance to explore the Museum’s special Georgians exhibition and decorate a keep-sake box for your loved one. 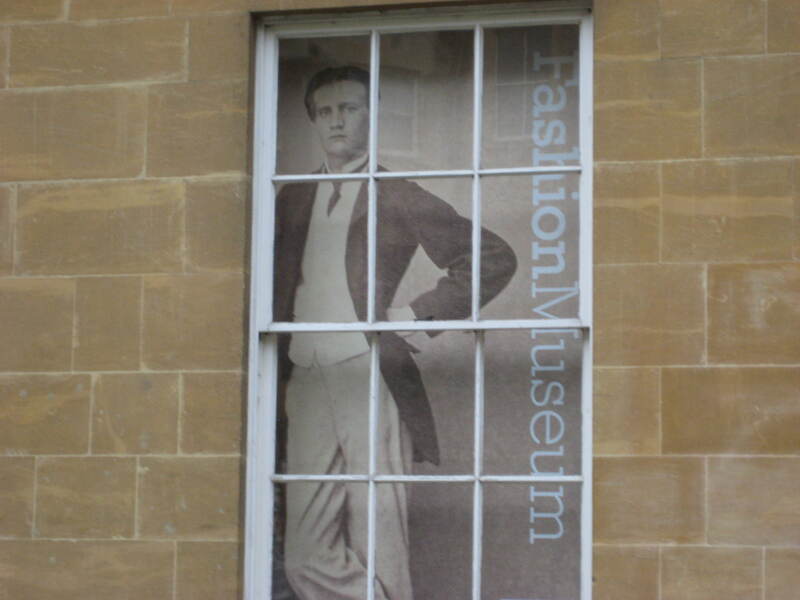 Entry to the Fashion Museum is free for Discovery Card holders. Children must be accompanied by an adult. Children aged 3 to 5 can unleash their creative side with “Who am I?” at the Victoria Art Gallery on Thursday 20 February (10.30am-11.30am & 2pm-3pm). Youngsters can look at people in the Gallery paintings, listen to a story, dress up and create a collage portrait. This is followed on Friday 21 February by “Weatherwise” at the Victoria Art Gallery (10.30am-12pm & 1.30pm-3pm) where children aged 6 to 11 can try different techniques to create weather scenes in paint, collage and pastels. 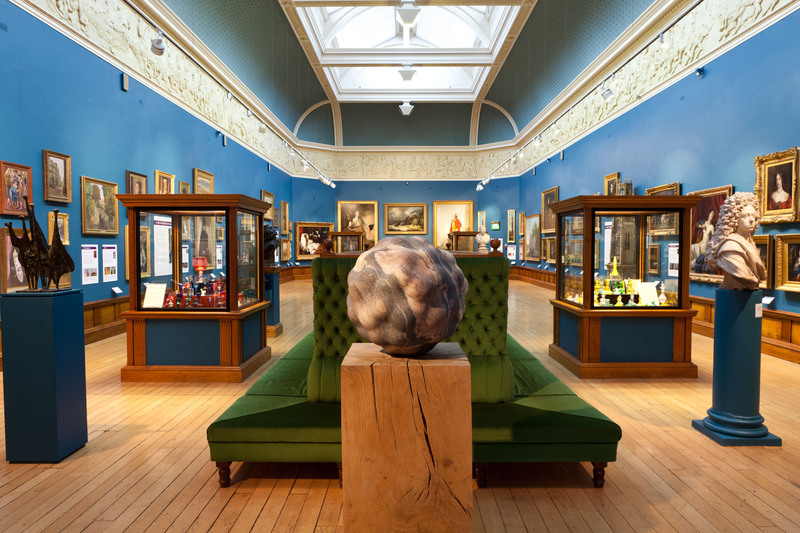 Both Victoria Art Gallery workshops cost £4 per child. All children must be accompanied by an adult and places must be booked in advance on 01225 477233. For more details of heritage events including listings, the online leaflet and website links for the Roman Baths, Fashion Museum and Victoria Art Gallery, visit www.bathnes.gov.uk/heritageevents or pick up a leaflet in your local library.